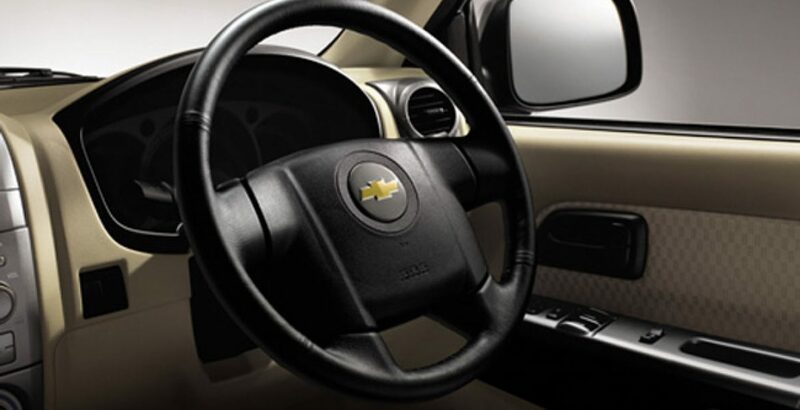 A vehicle of durability and strength, designed by the Chevrolet, mid-size pickup named as “Colorado Crew Cab 2011”. 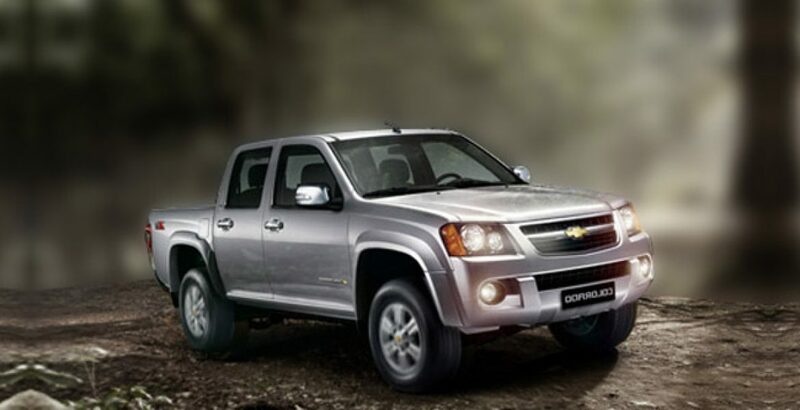 The Chevrolet Colorado 2011 in Pakistan is a Chevy truck, available in Pakistani automobile market in seven appealing colors for the first in history. 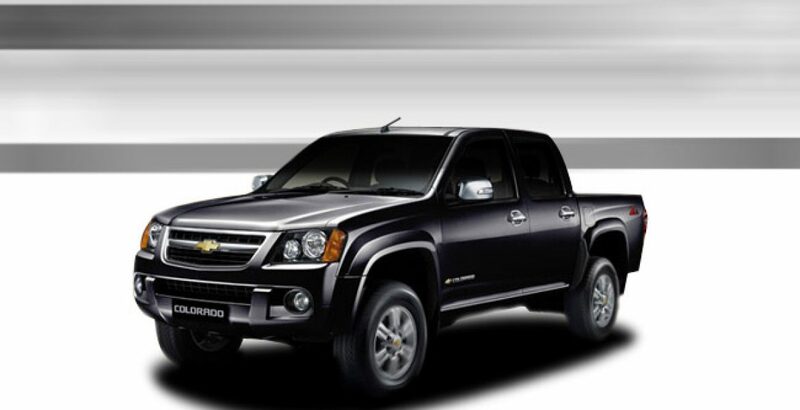 With 3000cc power engine Chevrolet Colorado has 4 Cylinders 16-Valve engine that produces 146- horse power 3600. Fuel tank capacity in this mid-size pick up is 80 liters, which provides greater distance trip with the fuel effectiveness. Having features like head rest, foot rest, glover box with lock, arm rest integrated in door trim and air conditioner, these qualities make this cab more convenient for the driver and passengers as well. Highest rating about the safety shows that the first priority is given to the safety and security features in this automobile. Overall, the exterior and the interior make this Colorado Crew Cab 2011, the rock. 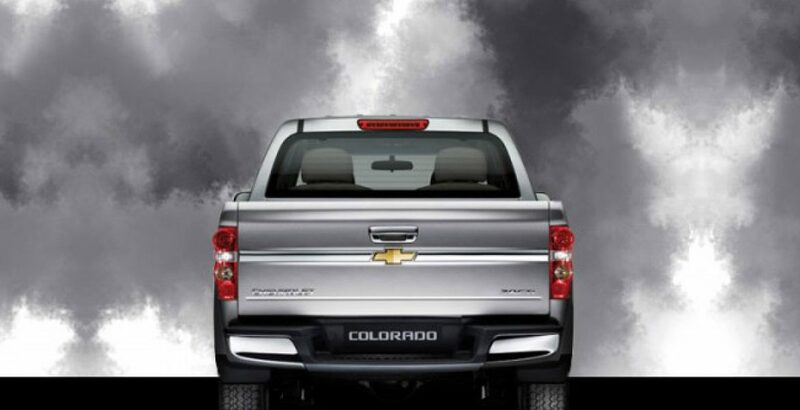 The Chevrolet Colorado is introduced in three different body styles. The first one is called regular cab version, which has the common truck shape. The other one is called Extended Cab, which is a little extended in the rear where the 2 doors end and 2 full size seats are also adjusted in that space. The last one is named Crew Cab, which has 4 full size doors to facilitate the rear passengers as well. The body of this 4 door truck is also shortened as well in order to accommodate the 2 rear passengers and due to that implementation this truck has lost its real impression. 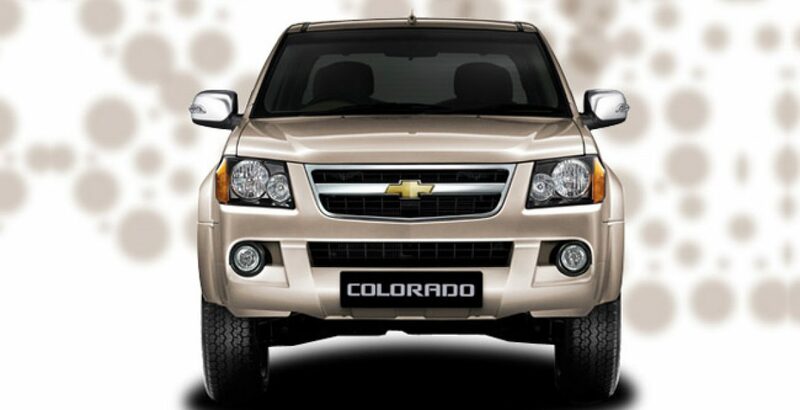 The Chevrolet Colorado is a cheap truck of its kind, made of hard plastic in every surface. Some versions do get a unique bucket seat that fits quite nicely, though.